A consortium with 70% First Group ownership and 30% MTR Corporation of Hong Kong will take over the South Western franchise from Stagecoach on 20th August 2017. It will be rebranded the London and South Western Railway, a company name that predates the Southern Railway. The incumbent has run the franchise since operating the first private sector franchised service on 4th February 1996. 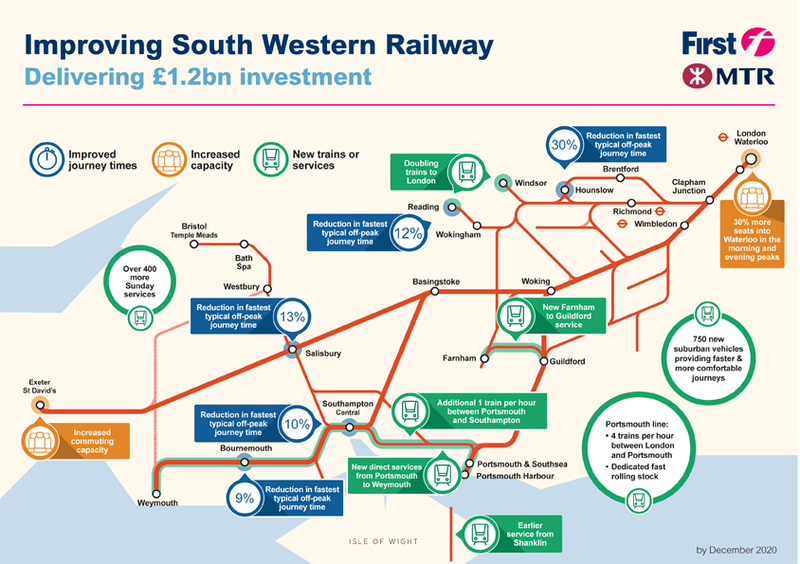 It had originally been intended that a contract extension to 2019 would be offered by the Department for Transport to avoid a change of operator during the rebuilding of Waterloo station but terms could not be agreed. First MTR was the only other bidder for the new 7-year contract. The decisive element in the bidding competition was a quality rather than financial offer although a substantial premium of £2.6 billion will be paid. Some caveats have been introduced to reduce risk exposure as if either Gross Domestic Product or levels of Central London employment are lower than forecast an adjustment can be made to the premium. In return for this a profit sharing deal has been included in the contract if these rise above an agreed threshold. The DfT has previously indicated that franchised operators should expect to earn a return of 3% which is above the average figure of 2.4% in 2015 where an aggregate profit of £233 million was recorded on commercial revenue of £9.6 billion. The quality score had a substantial weighting on rolling stock plans and the decision of First MTR to introduce 750 new vehicles formed into 60 10-car and 30 5-car trainsets for metro operations had a significant impact. 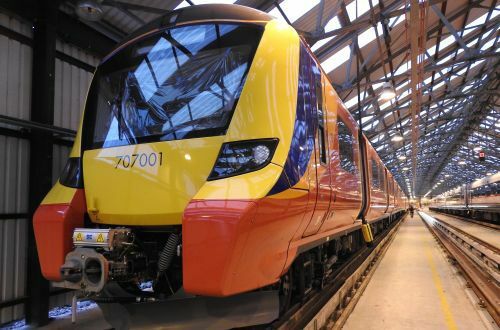 This fleet will replace the BR built Class 455/6 trains introduced from 1982, Class 458 vehicles built by Alstom from 1998 and surprisingly new Class 707 Siemens-built units that are currently entering service. There are many benefits in operating a single type of train. From an operating perspective the acceleration and braking characteristics mean standardised pathing and a new interior design coupled with improved door mechanisms will enable dwell time to be reduced to 45 seconds. In engineering terms there is a reduction in the staff training overhead and the need to hold a range of spare parts. For main line routes the current fleet of electric and diesels units is retained but Class 442 units that are not required for Gatwick Express services are to be rebuilt to an as new standard to provide an enhanced fleet of suitable vehicles for Portsmouth line services. 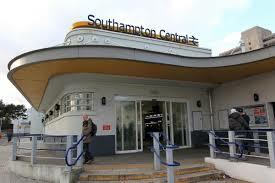 In all £1.2 billion will be invested including a major rebuild at Southampton Central station. Services will be enhanced to provide 22,000 additional morning peak seats and 30,000 in the evening peak. A new timetable in December 2018 will allow cuts to journey times for example of 14 minutes between Weymouth and London and there will be frequency improvements particularly on Sundays. Franchise bidding will continue to require innovative thinking to find the winning edge. FCP has demonstrated that it has the skills and experience to deliver such outcomes on many occasions.